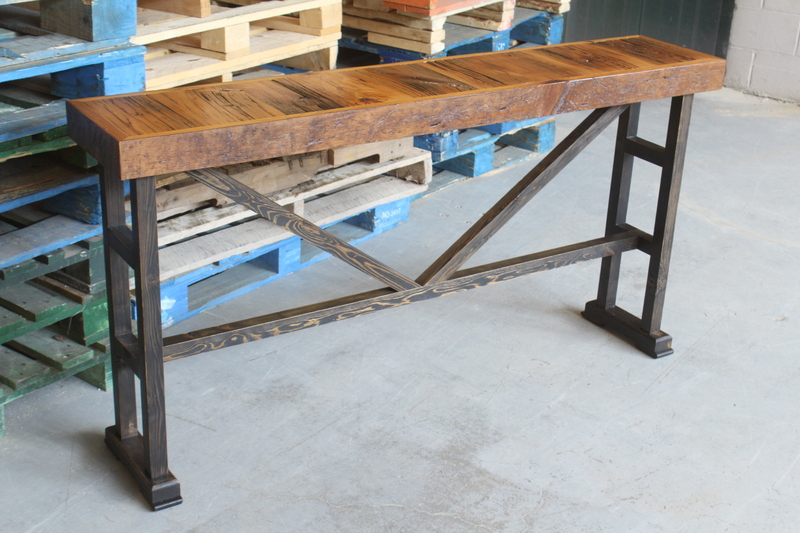 CUSTOM CONSOLE TABLE BY REBARN! 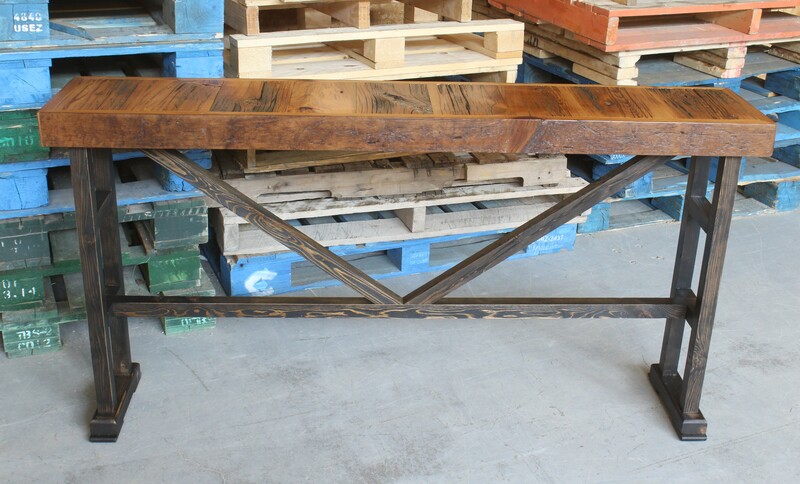 Made completely of barn board and milled barn beams, this sweet console table is an eye catcher! Just another little gem from the REBARN Studio!